Tecmo Madison is the premiere Tecmo Super Bowl tournament that draws contestants from 40+ states to Madison, Wisconsin, to vie for the title of Tecmo World Champion. As a retro gamer/collector himself, Travis was ecstatic to help out with the live-stream production of the annual event. 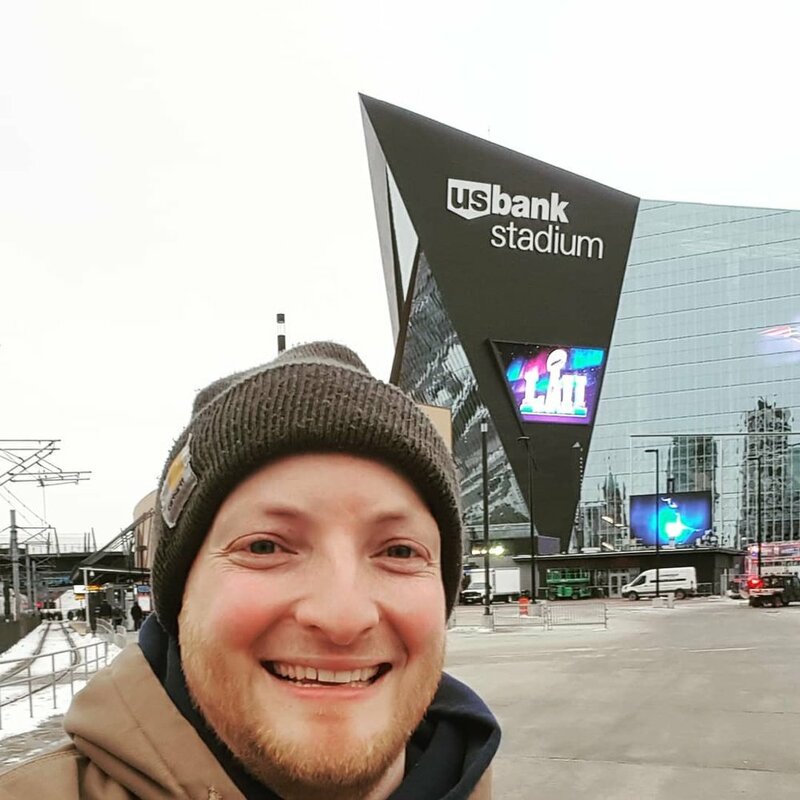 Minneapolis hosts Super Bowl LII; Mediamazing's jam-packed playoff run! When the hometown hosts the biggest live event in sports, you know we were in for a busy run! Building up to the game, Mediamazing worked on a variety of projects for NFL advertisers. From social media campaigns to broll coverage of the great city of Minneapolis, we were proud to show off the #boldnorth despite the record cold temperatures! New sports season is underway! Mediamazing is happy to announce that we will once again be teaming up with TJ Broadcast Services for the upcoming sports season! From St. Kate's volleyball to Stillwater Area High School football, we will be there again providing video support! Beginning the 2015 school year, Travis teamed up with Hall of Fame sportscaster Tom Witschen to bring the best in local sports. 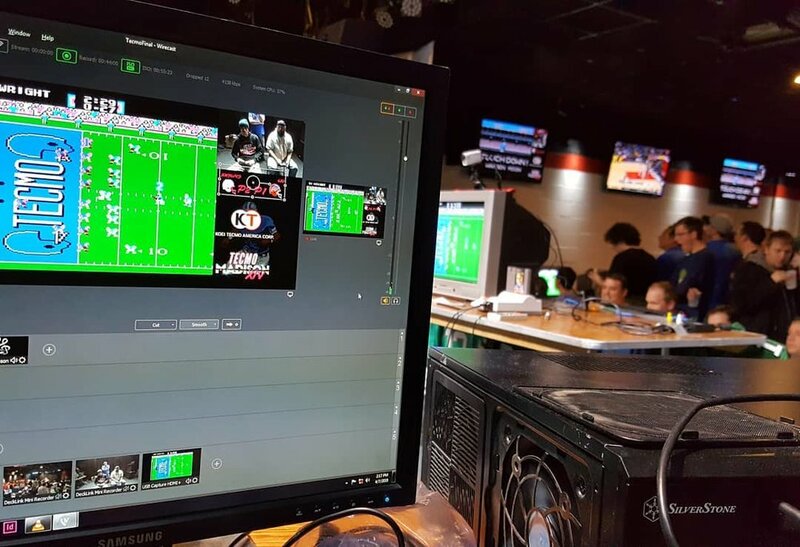 Covering games from St. Catherine's University to Stillwater Area High School, Mediamazing is working behind the camera, and with the use of Blue Frame Technology's Production Truck software, broadcasting it live via Witschen's company page, www.tjsportsonline.net.